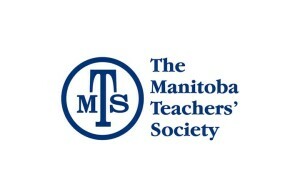 We are an affiliation of the Manitoba Teachers' Society composed of Technical / Vocational Teachers. The VTAM Executive continues to work hard to promote the professionalism of its members, the rights of each Vocational Teacher in the province, and the mutual benefits of technical-vocational education for our students and society. Vocational skills and courses expand students' opportunities for choice while they are still in high school, and they serve as their gateway into the many businesses and industries that they would otherwise miss if they were not enrolled in technical-vocational education. 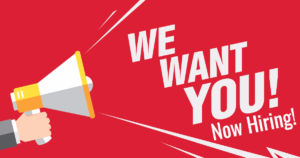 Click here to become a VTAM member! 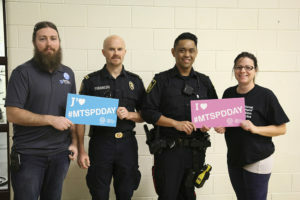 Thanks to everyone who attended the MTS PD Day on October 19, 2018. Check out this post to see photos from the event. See you again next year!